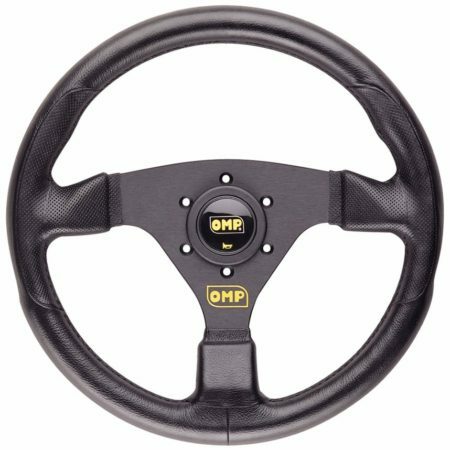 OMP’s Racing GP steering wheel is a 330mm diameter, flat dished steering wheel in black polyurethane for long lasting durability and good looks. 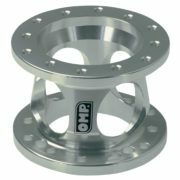 Fits all standard OMP, Momo, and Sparco type boss kits. Black finish with black spokes.